As part of its robust outreach program, EWS brings highly accomplished musical artists to schools, senior residences, and community organizations in several Shoreline communities each year. The Quodlibet Ensemble were the 2018 Fenton Brown Emerging Artists and performed for the April 2018 concert and members participated in our outreach programs. 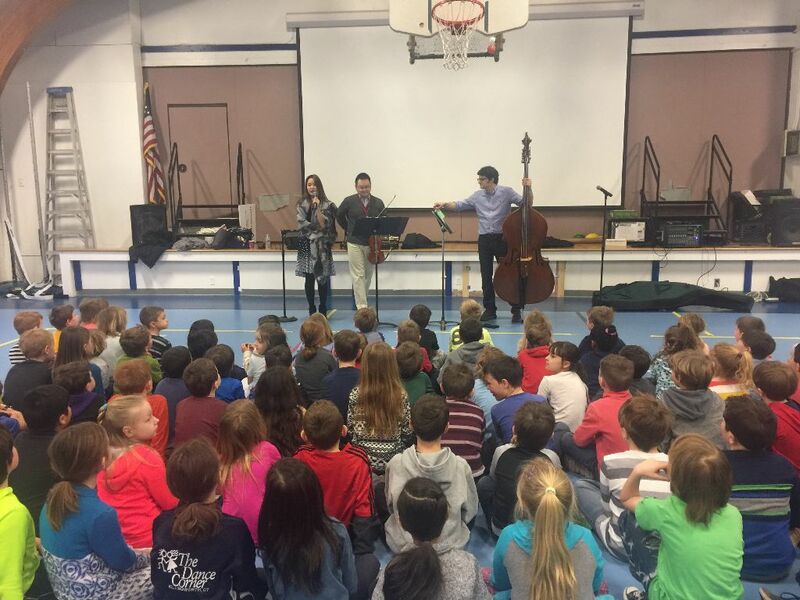 During a very busy three-day residency, members of the Ensemble visited several schools and community organizations in Middlesex and New London Counties. These included programs for students at several elementary, middle and high schools; a performance for residents of Masonicare at Chester Village and Essex Meadows; and a master class for string students of the Community Music School in Centerbrook, which is a community partner of EWS.  The outreach programs are generously sponsored by the EWS Fenton Brown Circle, the Community Foundation of Middlesex County/Riverview Cemetery Fund, and the Community Music School.